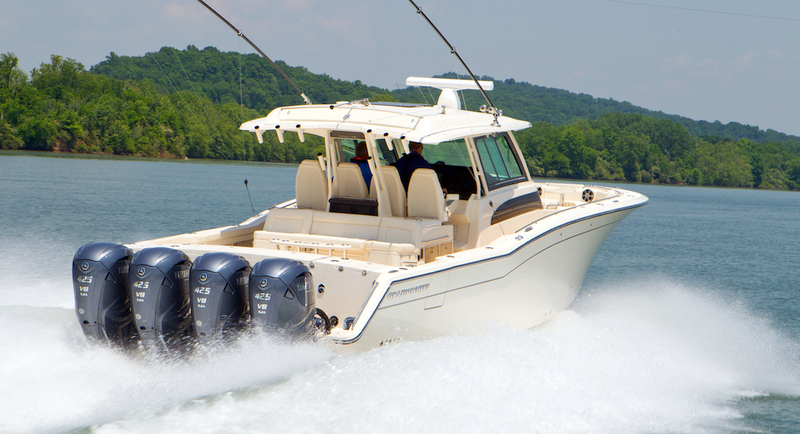 Don’t let these common outboard motor problems—which may be easy to fix—ruin your day of boating. 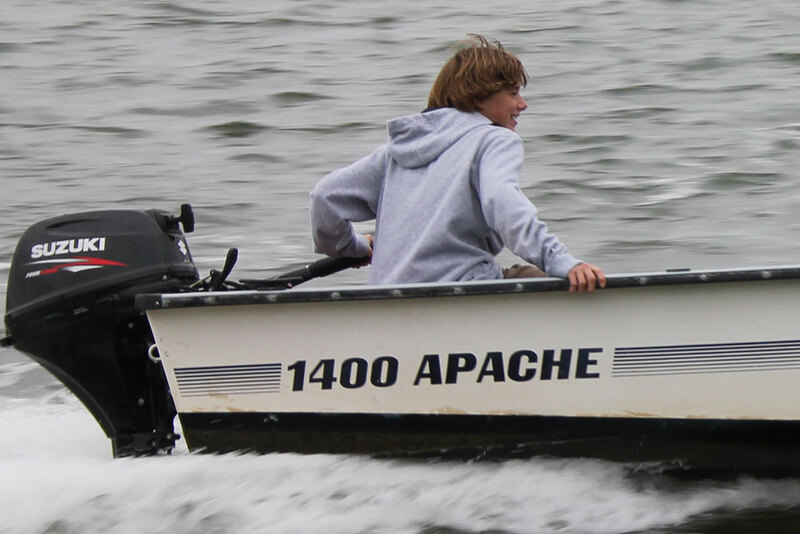 Modern outboard engines have come a long way, whether you’re talking about the now-common four-stroke or modern DFI motors. In both cases, reliability is far better than it was in decades past, fuel efficiency has increased, and problems like smoky exhaust and ear-splitting sound levels are ancient history. But that doesn't mean your new outboard is infallible. 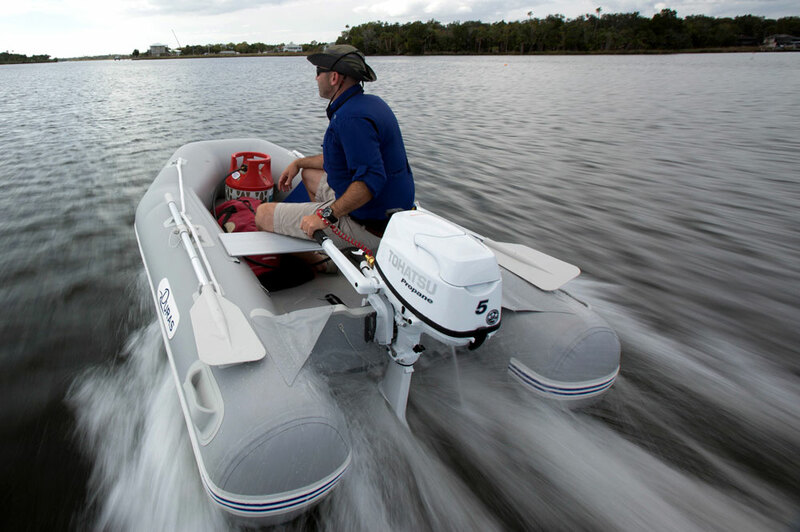 In fact, there are a few common problems with modern outboard motors that crop up again and again. These will leave some of us sitting at the dock, wishing instead of fishing. For those of us who know the quick fix solution, however, these problems are easy to take care of. 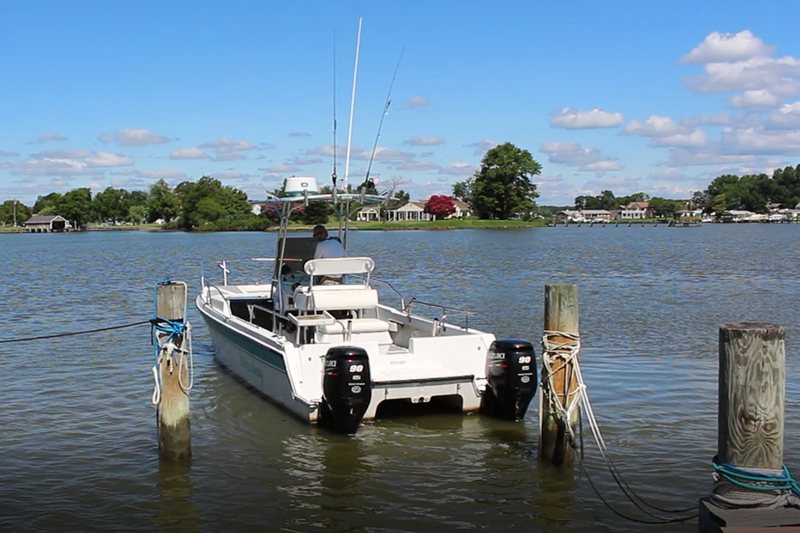 Today's outboard motors are far more reliable and fuel efficient than those of yester-year, but you'll still want to know how to fix these common problems—and fix 'em fast. PROBLEM: Your engine cranks and cranks, but never attempts to catch. This could be due to a number of reasons (before you do anything check to make sure the shifter’s in neutral, of course), but when it doesn't even seem to try to catch, there’s a good possibility your emergency cut-off switch has gone bad. It acts as though the lanyard clip has been pulled off, and it prevents the engine from firing. If the switch is mounted horizontally in a spot where water can pool on it and cause damage, this is a particularly common and annoying issue. QUICK FIX: You need to disable the emergency kill switch. Get to the back of the switch panel, and look at the wires. You're looking for the black one with a yellow stripe. Disconnect it, and try the key again—there’s a good shot the engine will fire right up. PROBLEM: The tell-tale isn't spitting water. This could result from a ruined water pump impeller, which will require service. But more often than not, the issue arises because the tell-tale is clogged with grit, mud, or a bit of seaweed the engine picked up. If you don’t know which is the cause, you’ll have to pull the boat and head for the mechanic. Bummer. QUICK FIX: Ream the tell-tale, from the outside in. This is a lot simpler than it sounds, as long as you have some fishing line on-hand. Choose the largest diameter line which fits into the tiny tell-tale hole, and thread it as far in as possible. Then twirl the line between two fingers. As you twirl, try to work it farther in. Once you’re convinced it won’t go any farther pull the line out, and start the engine up. After three or four tries if there’s still no flow, blame the impeller and call it a day. But more often than not, after this treatment the tell-tale will be spitting water again. PROBLEM: The engine is starved for fuel, and won’t start. 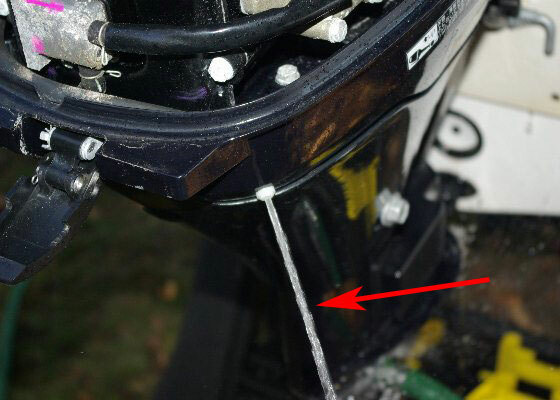 This happens over and over again, because many quick-disconnect fittings that attach the fuel line to the outboard are just plain cheap. Same goes for the barbs that attach the fitting and the fuel line, and/or the hose clamps that secure them. With time, all of these connections tend to start leaking or allow air to get sucked in. 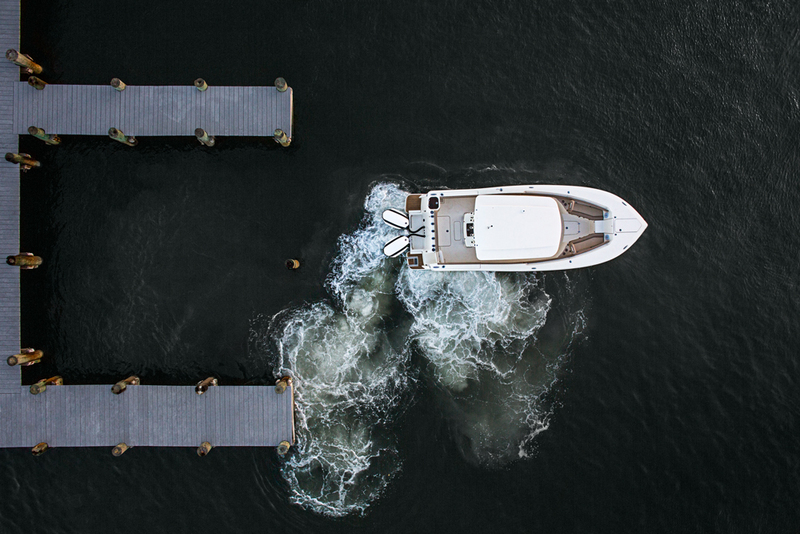 Cheap fuel lines, hose clamps, and connectors commonly cause problems with your outboard engine. QUICK FIX: First, squeeze the ball as you watch the fitting between the engine and the line, the barb and the hose, the barb on either end of the ball, and if it’s visible, the fitting between the line and the tank. You need to isolate the leak, and seal it. If there’s no visible fuel leak, the ball may be sucking in air; squeeze it again and again with your ear next to each connection, as you listen for a gurgle. Once the leak has been isolated, you may be able to fix it by cutting off a section of the fuel line and re-attaching the barb or fitting with a fresh piece of hose, or by simply replacing a hose-clamp. If the fitting itself has gone bad, you can sometimes push it to one side or the other to temporarily get the engine running. Once you do so, the draw of the engine is often enough to keep the flow of fuel moving. PROBLEM: The engine stalls in neutral, at idle, only. 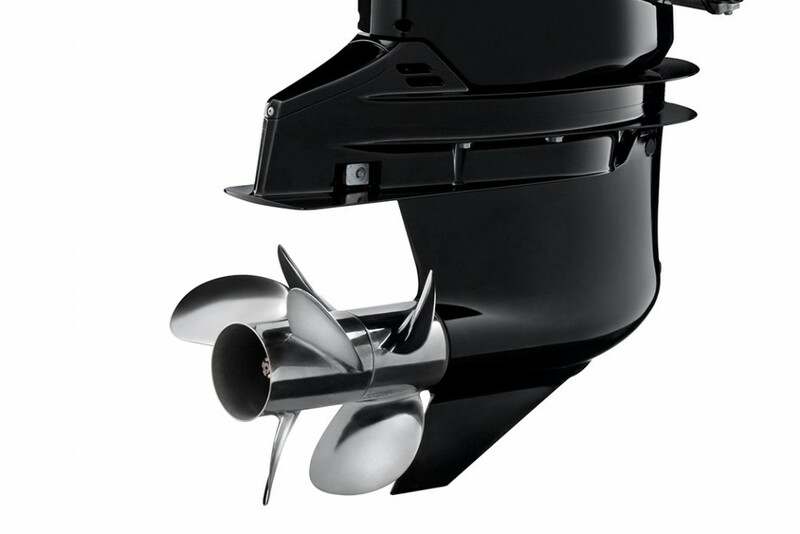 When your outboard starts right up, keeps running with throttle applied in neutral, but shuts down the moment you come back to idle speed in neutral, the issue is likely to be a sticky or broken AIS (automatic idle speed) valve. This valve controls idle speed by regulating air intake, and when it gets stuck in the wrong position, it can shut you down cold. QUICK FIX: You need to clean or replace the valve; replacing is the favored option, because once the valve fails you, it always seems to get stuck again at some point down the road. This isn’t a tough job, but most folks will want their mechanic to tackle it. Meanwhile, you can save your trip by starting with the throttle slightly advanced in neutral, and bringing the throttle back as close to idle as possible without actually going into idle. In most cases, you’ll be turning about 700 RPM. Then shift into idle and then directly into forward, without any hesitation or pause. It may take a few tries, but when you do it fast enough, you can get the engine into forward while it’s still running. Once it’s in gear and running, your problems are over (throughout the RPM range). Just remember not to shift back into neutral, or the engine will cut out again. And obviously, shifting this fast can be hard on the engine; it’s okay to do it once or twice to save the day, but before taking the boat out again get that valve fixed. PROBLEM: The engine ran fine for a while, but then it shut down and won't re-start. When you tried to squeeze the ball in the fuel line, you discovered it had collapsed? That collapsed ball indicates an inability to draw, which is most commonly caused by blockage in the fuel tank vent. 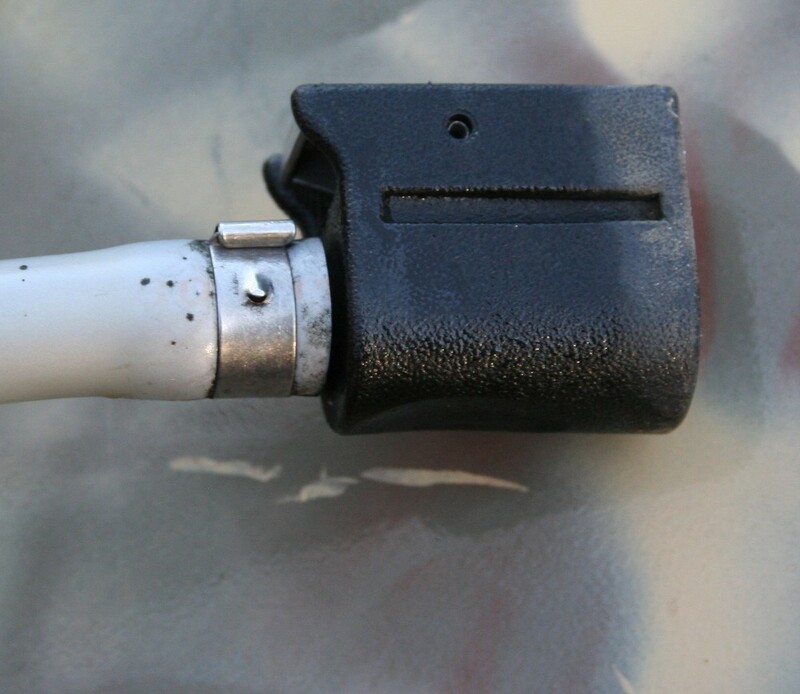 QUICK FIX: First and foremost, if you have a portable fuel tank with a screw-type vent, give it a look-see. It’s amazing how often people forget about this vent, and it turns out to be closed. Open up the screw, and the engine should start running just fine. 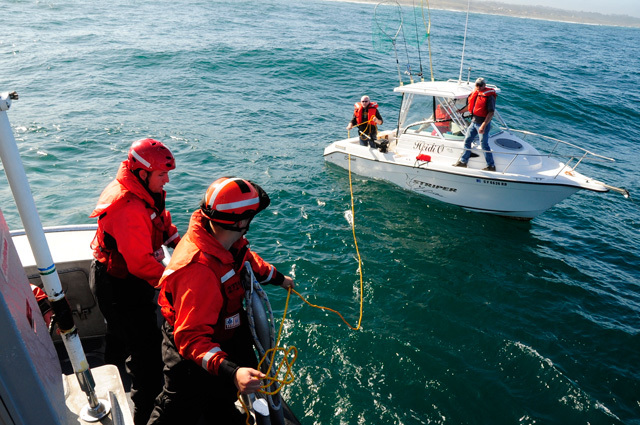 If you’re on a boat with an installed tank, you need to check the tank’s vent. Mud wasps are commonly the culprit, in this situation. They crawl up the vent, build a nest, and shut you down. You can break the nest free by reaming the vent out, but be prepared to run—the wasps will be aggravated. And a week or two later be sure to check your fuel filters, which may have picked up some of the nest’s leavings. Editor's Note: This article was originally published in November 2013 and updated in August 2018.